The history of Rocky Flats is complex and multi-faceted. No one book or article captures the different periods and many perspectives. 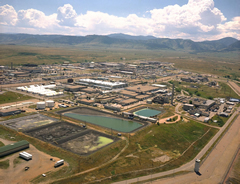 The following resources help provide a snapshot of Rocky Flats. The list is not intended to be exhaustive but includes sources that are relatively easy to find. The Rocky Flats Citizens Advisory Board (CAB) was charted in 1993 to advise the Department of Energy on cleanup and closure issues. The CAB ceased operations in 2005. Click here for a copy of their Legacy Report. 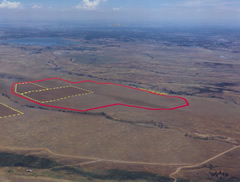 The Department of Energy has a wealth of information about Rocky Flats. Len Ackland, Making a Real Killing: Rocky Flats and the Nuclear West (Albuquerque: University of New Mexico Press, 1999). This well-documented history of the Rocky Flats plant during production years and the beginning of cleanup activities was written by the former editor of the Bulletin of the Atomic Scientists who now teaches journalism at the University of Colorado, Boulder.